Hotels have a way of making or breaking a holiday. Luxury, dependability and room-service aside, chain hotels just seem to scream “cookie-cutter”. That’s why we’re looking forward to resting our heads in these design and themed hotels with some eccentric yet ingenious décor. 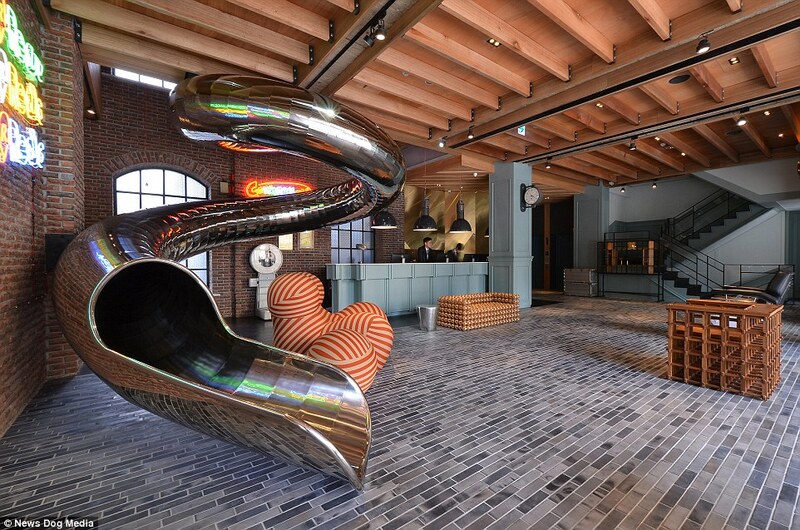 Considered the crème de la crème of stylish hotels in Taiwan, if not the world, RedDot inserts a whole lot of fun into its trendy interior: It has installed a giant 30-meter long steel slide that curves from the second to the first floor. Sick of taking the stairs? Why not slide down the tunnel that brings bac childhood memories? 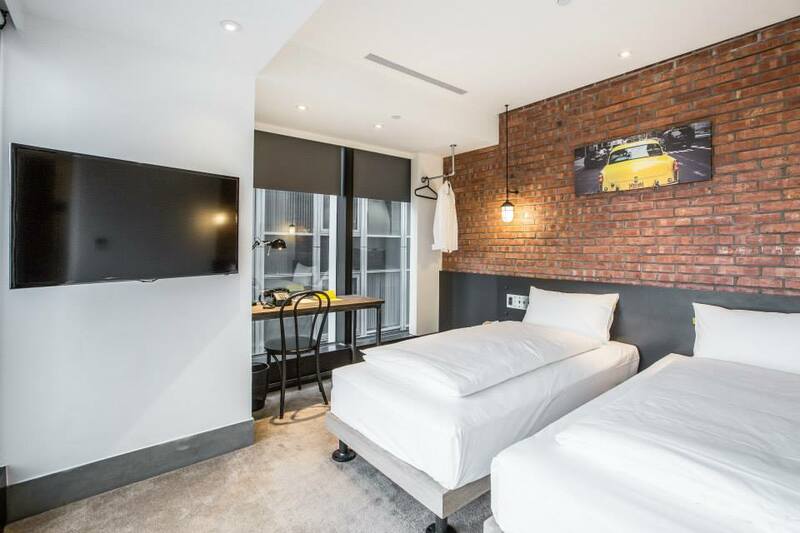 Along with the wooden flooring, red-brick walls and neon signage, an array of hip, unusual furniture and decorations, including a vintage barber chair in the lobby, dot the hotel. Free bikes are also provided for you to explore Taichung. Sure to draw in diehard Anglophiles during their jaunt, Old England Manor is an atmospheric themed hotel standing tall on the highlands of Nantou near Cingjing Farm. 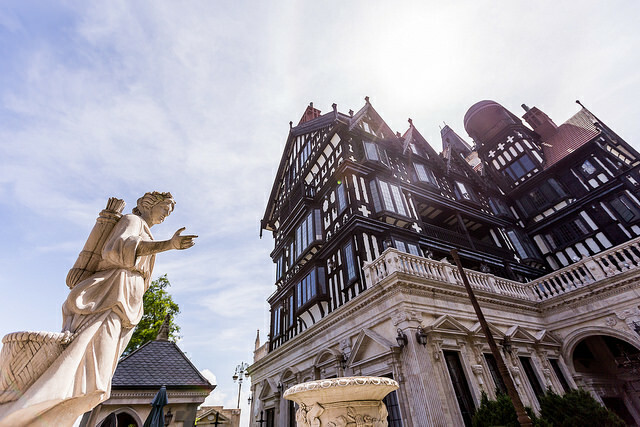 With its white marble façade, gigantic clock on the main tower coupled with detailed wall sculptures and a private garden, Old England Manor resembles a majestic, traditional English mansion—with modern amenities and free Wifi, of course. 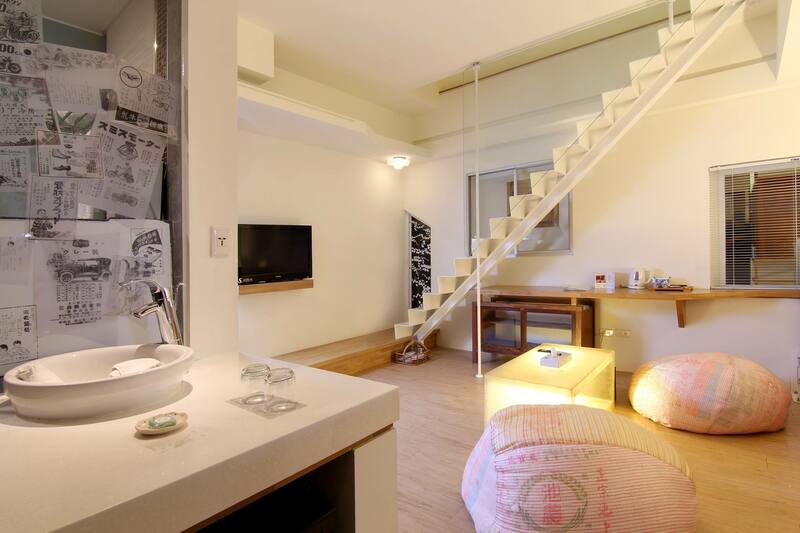 All rooms are fitted with a fireplace juxtaposed with the air-conditioner, flat-screen TV and top-notch sound system. Where else but Taipei would you expect to find a motel with a jaw-dropping Medieval fairytale castle exterior housing 50 themed suites ranging from Egyptian palaces, football fields and the garden of Eden to your favorite movies, TV shows and books such as The Matrix, The Phantom of the Opera and Superman? With its flamboyant and intriguing décor, each room in Sato Castle is akin to a film studio, complete with unique scenes, props, ever-changing lighting and special effects. Role-playing has never been so easy; all it takes is just a little bit of imagination. Added bonus: A jacuzzi tub in each suite at your disposal—that’s what completes the “castle” concept. You don’t have to be the multi-billionaire Bruce Wayne or the his alter ego, the legendary Caped Crusader, to live in the Batcave. Bat-fans can now live out their dreams in Room 315 of the Eden Motel in Kaohsiung. 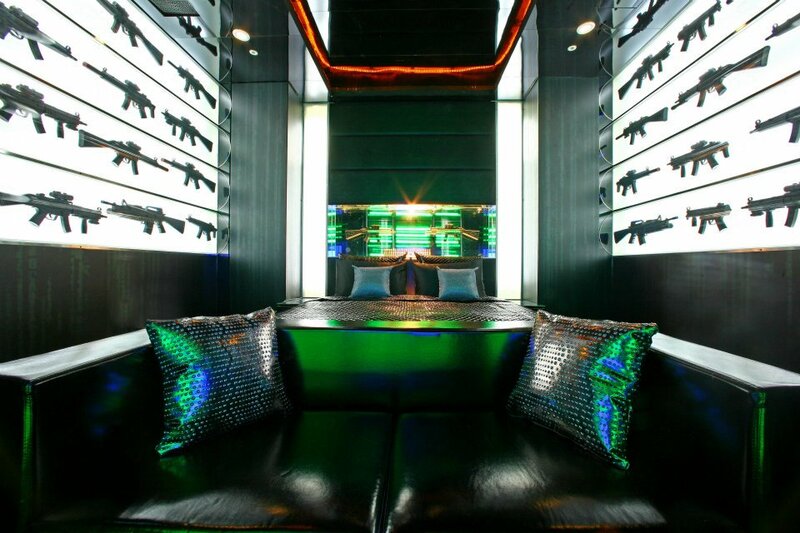 This exclusive suite is decorated with a mural of Gotham City, complete with a bat safe, bat mirrors, bat posters, the Batmobile, Batcave-styled walls, and the Bat-Signal shining on the night sky i.e. the ceiling. 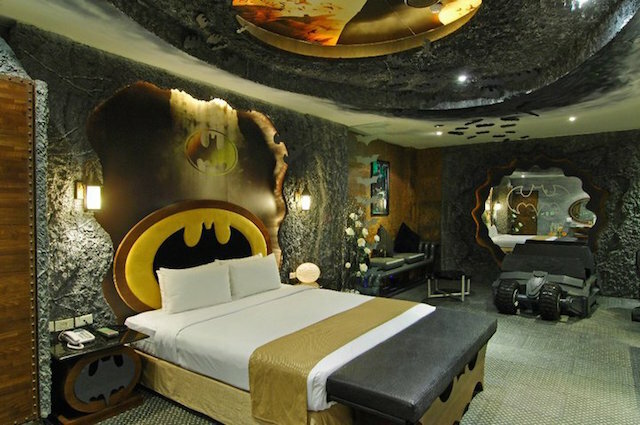 Book this room and enjoy your stay as if you were the Dark Knight himself, all from the comfort of the Bat-bed or from the bat-tub with your Selina Kyle perhaps? Minimalist rooms? Check. Stylish rooms? Check. Creative rooms? Check. Located in the heart of Kaohsiung City, the Icon Hotel should be on the top of your list if you’re considering a hotel with some not-so-cookie-cutter room décor.Ten designers from around the world used the white walls here as their own sketchbooks and as the backdrop of their art installations. Its 36 rooms, seven hallways and the cafeteria are decorated with different styles and hand-painted artwork, from the huge pencil standing in the middle of the lobby to a giant hand covering the wall of a bedroom. Drawing inspiration from Nordic and Mediterranean design, York Hotel‘s white-oriented simplicity is based around the light and natural textures: wood accents, white walls, clean lines and clutter-free space. Besides its furnishing, each room comes with a Nordic must: a decorative fireplace. 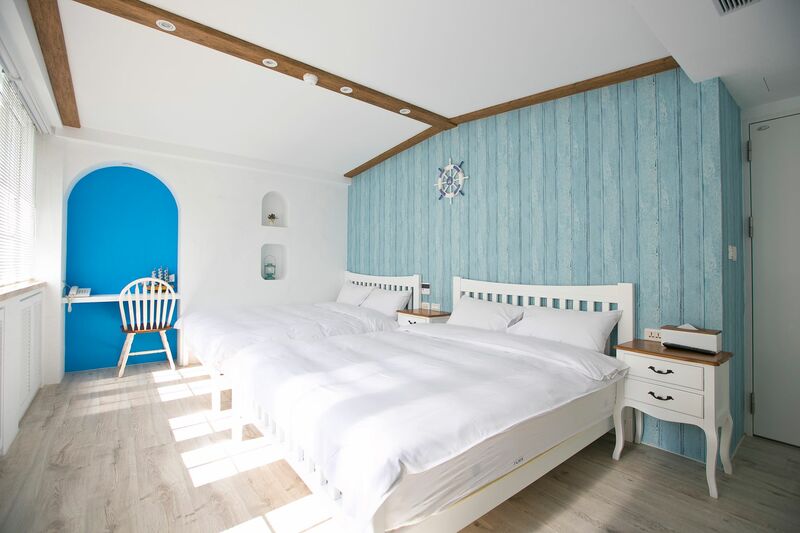 With just a few steps, you can then travel from Northern Europe to the Mediterranean— the white bricks, rustic anchor and wooden ship’s wheel come together to make the room feel like it could be located on a beachside in Santorini. Tucked away from the hustle and bustle at the foothill of Guanshan (關山) in Kenting, Buka Villa could easily make you forget the fact that you’re actually within the realm of Taiwan. 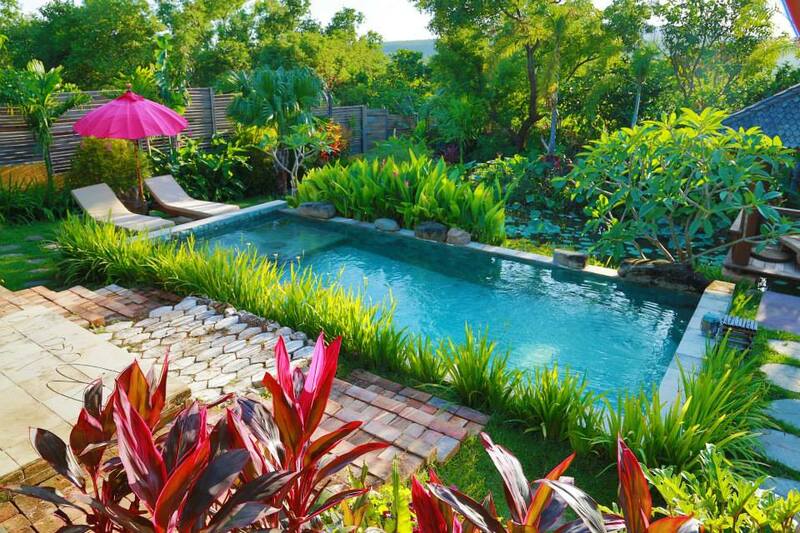 A flower-fringed patio and turquoise swimming pool, authentic yet exotic thatched bungalows and the bamboo interiors with antique Javanese teak wood fitting all come together as a perfect option for a Balinese retreat. This is not your typical resort, so don’t expect luxurious amenities or fine dining spots; you’ll be rewarded with extraordinary hospitality and a relaxing environment instead. Incorporating elements of both the traditional and modern in Tainan, JJ-W is housed in a historic building that is popularly regarded as one of Tainan’s “three treasures.” The hotel, including the irregularly patterned windows and the “tree staircase”, is awash with art-inspired designer cool, as well as the spirit of “when old meets new”. Themed with rural countryside houses, traditional metal-frame patterned windows, old-fashioned cabinets and rice bags, flower-patterned fabric, each of the 30 rooms is funky and unique; no details has gone unconsidered, giving the hotel a distinctive Tainan flavor. Fancy a chic yet comfortable hotel? Check Inn embraces the both. This young and vibrant hotel present itself with classic, New York industrial-loft chic décor, along with many original and custom-made interior design details that make a big impression: vintage taps and shower heads, industrial pendants, red- and white-brick walls, and even a retro telephone. Guests are welcome to purchase the hotel’s associated merchandise, such as shower gels, shampoos, umbrellas and even the telephone set. The charming Check Inn Café downstairs is well worth stopping by—a relaxing spot for enjoying a cup of Americano or a piece of handmade brownie. Dreaming of a MUJI-inspired house every time you walk into the shop? With its warm palette, Amba is a Gen-Y, refined yet minimalist find that doesn’t lose sight of the comfort factor. The hotel strives to marry style and eco-friendliness with the use of abundant natural light and a hotel counter made out of recycled plastic bottles. 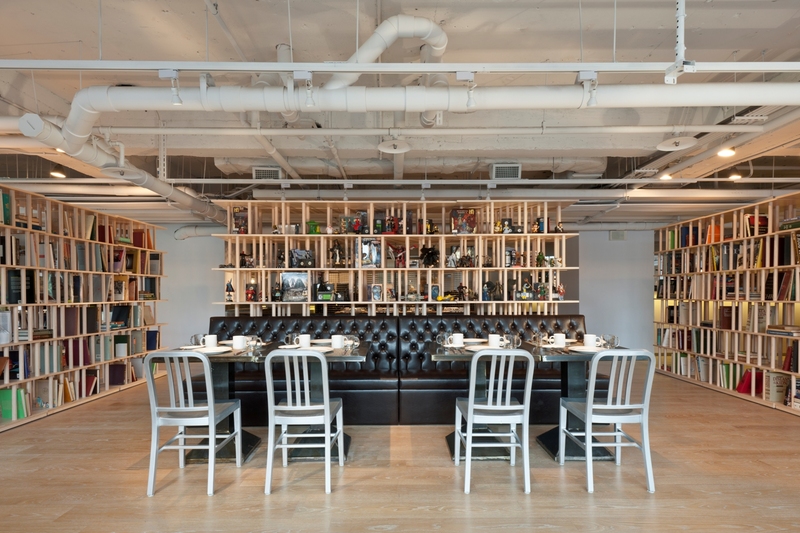 Its lobby on the fifth floor features a dining outlet Chi-ba (吃吧, “let’s eat” in Chinese), which offers a compact selection of generously portioned light meals at wallet-friendly price. Tipplers should pay a visit to the Tingba (聽吧, “let’s listen”), where live band performance are found, vinyl records are used as curtains and jeans and amps are turned into decorative installations. Discover places you wouldn’t find otherwise with a local filmmaker in Taipei.